Jewelry at a Fraction of Retail Price! 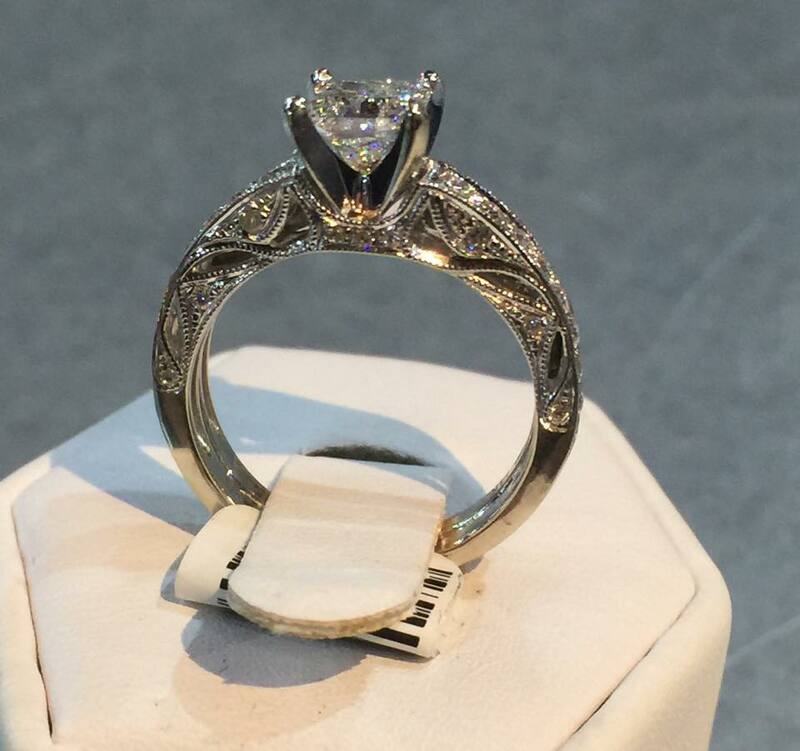 Capital Pawn sells engagement and wedding rings at a fraction of the retail cost. 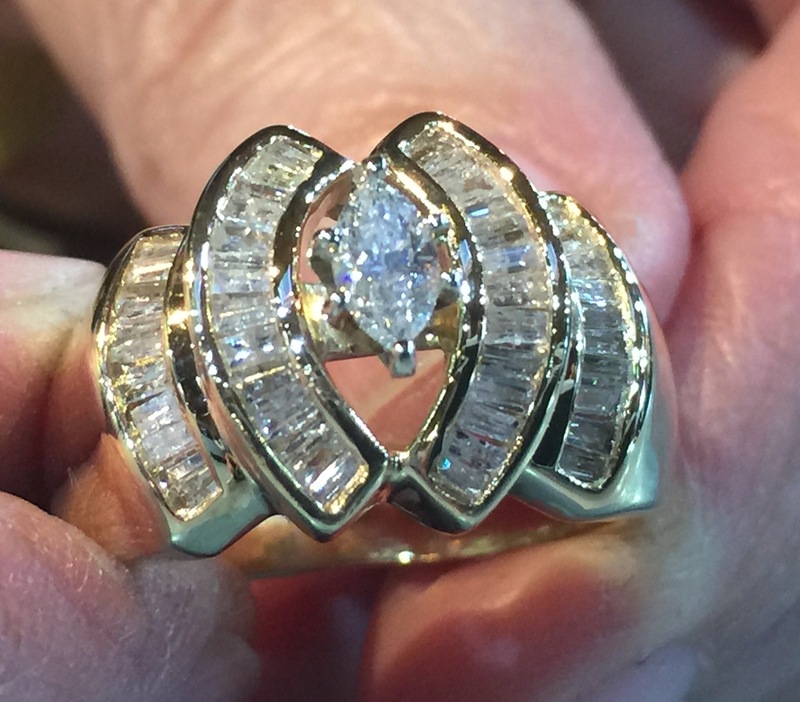 Capital Pawn loves jewelry, and finding items you love is something we take seriously. We have a large variety of silver, white gold, Black Hills Gold, rose gold, and yellow gold jewelry: rings, earrings, necklaces, pendants, bracelets, and brooches! 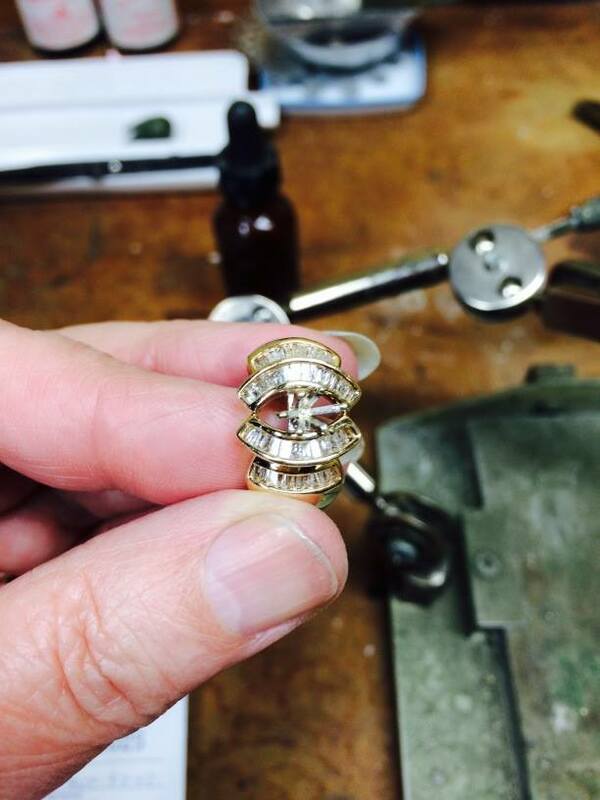 We currently have a fabulous jeweler who can set stones, repair jewelry, and find you the perfect piece just in time for Christmas. The photos are before and after photos of a ring. 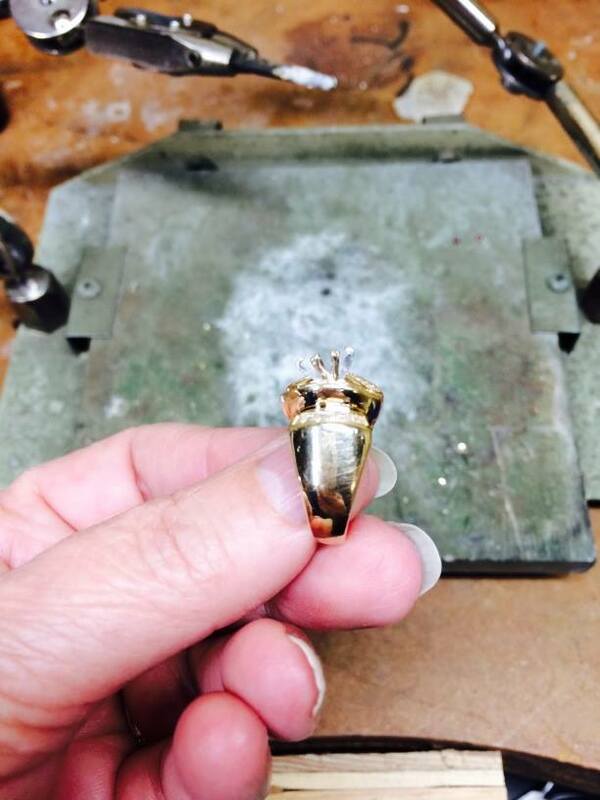 The video is a demonstration of the heating process for jewelry repair. Enjoy, and come see us for all of your jewelry needs at a fraction of retail cost! And the finished product is amazing. As always, the pictures do not do the piece justice. The completed ring. 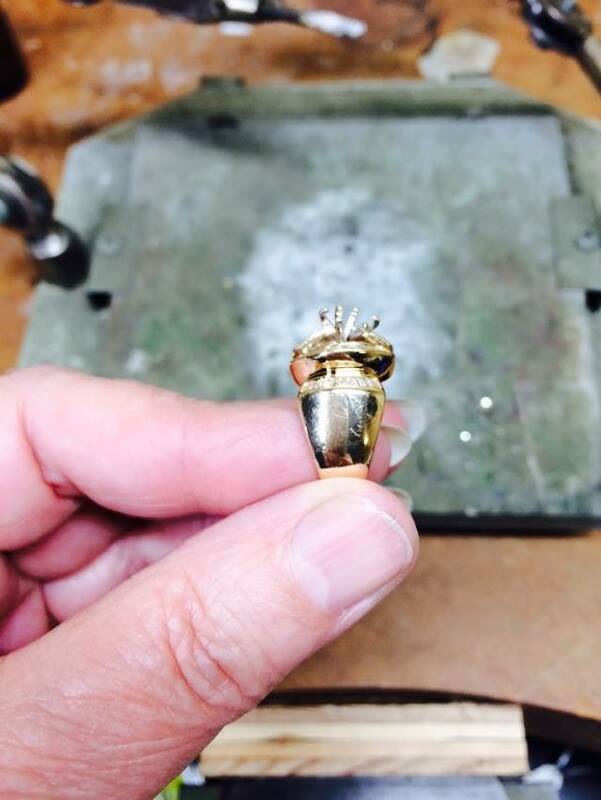 14k yellow gold fashion ring is a now a stunner. Home #sjbestof Capital Pawn — Jewelry is the Best Gift for Christmas!